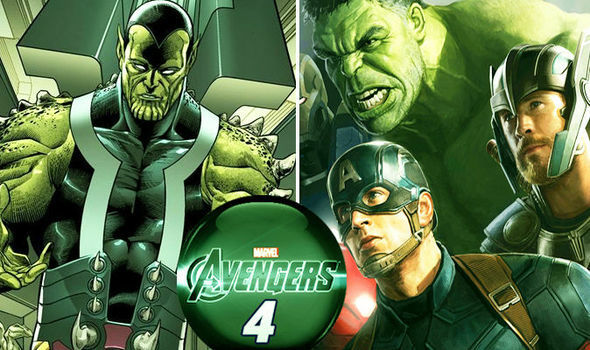 Avengers 4 shock SKRULL theory proved by THIS new image? Which Avenger is it? AVENGERS 4 fan theories were convinced one or more major characters would be revealed as Skrull shape shifters and this new Captain Marvel official film image seems to prove it. Has the Secret Invasion already begun?